PACK SIZE: One pack contains 200 Lotion. 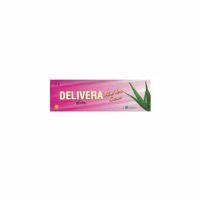 CONTENT: The product contains Natural Aloe Vera. 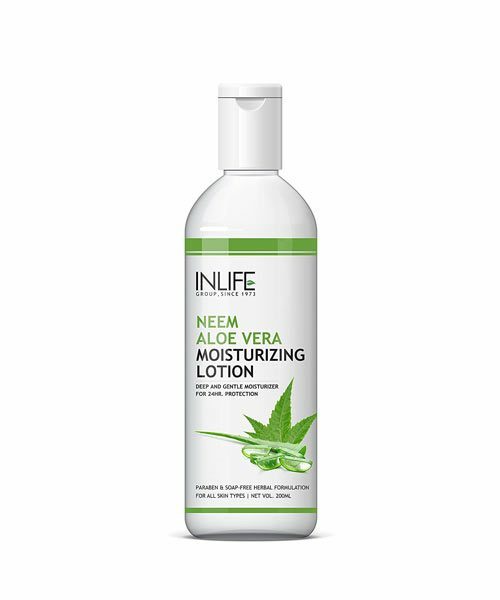 PRODUCT USE: Neem Aloe Vera Face Moisturizing Lotion by INLIFE is brand new natural formula which is created with intense research which is suitable for all types of skin. 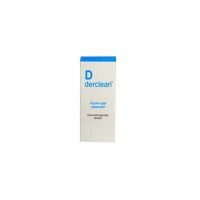 It is the perfect hydrating lotion, for rejuvenating dry, cracked, and rough skin that require special attention. 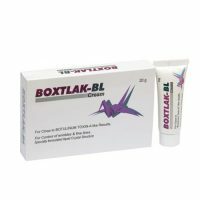 Usage: Wash the area with soap and water before applying the moisturizer. Massage the area gently in circular motions till all of it gets absorbed. It can be used anytime according to requirement.